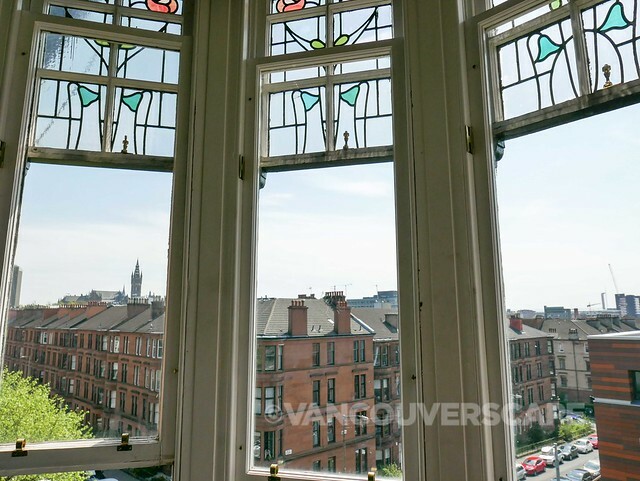 If you’ve spent any amount of time in Glasgow, you’ll know what a vibrant music scene the city has to offer. 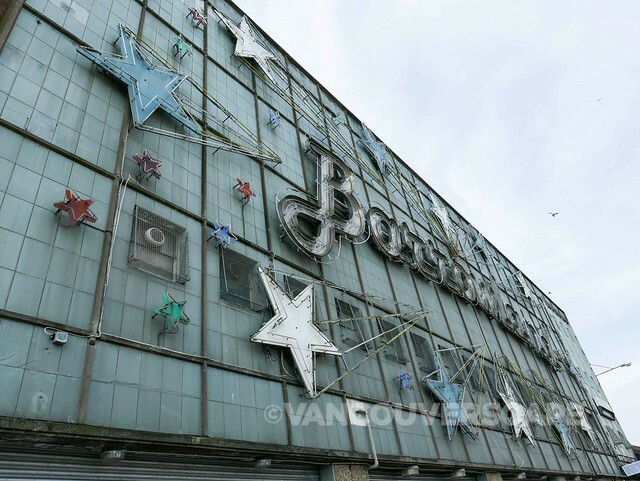 After all, it’s where Simple Minds, Franz Ferdinand, Aztec Camera, Primal Scream, Chvrches and numerous others hail from. 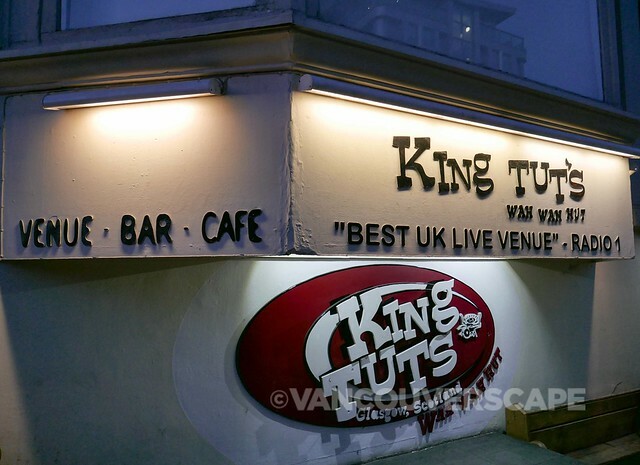 Barrowlands and King Tut’s Wah Wah Hut are but two of the countless venues in town for catching live music. 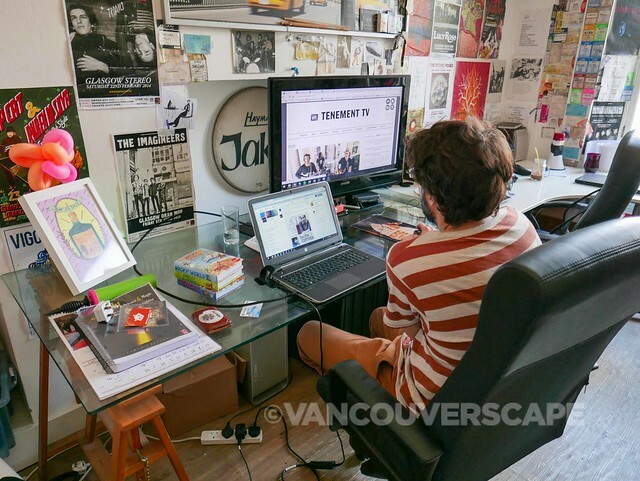 Going on five years, Tenement TV books bands, records music sessions, provides up-and-coming writers and photographers with internships to learn the ropes and much more. 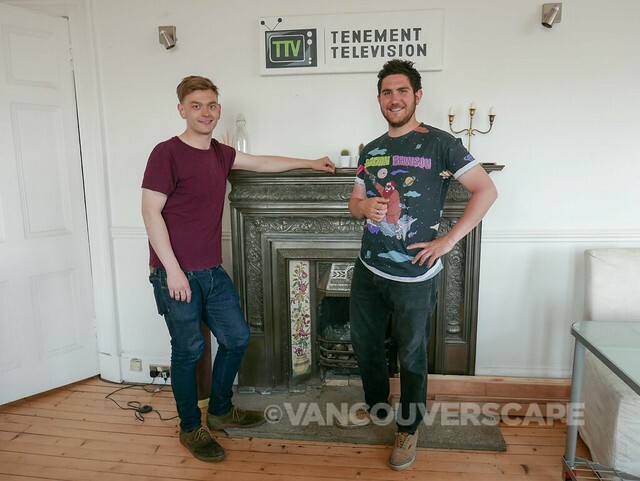 Based out of an airy, beautiful, century-old Glasgow West End top-floor flat, Chae Houston and Jamie Logie had a brief window of time for us to chat and to answer questions regarding all things Tenement TV. These guys have covered festivals locally and around the globe, counting SXSW, T in the Park and Liverpool SoundCitY amongst recent attendances. They promote international bands as well, from rock and indie to hip-hop. 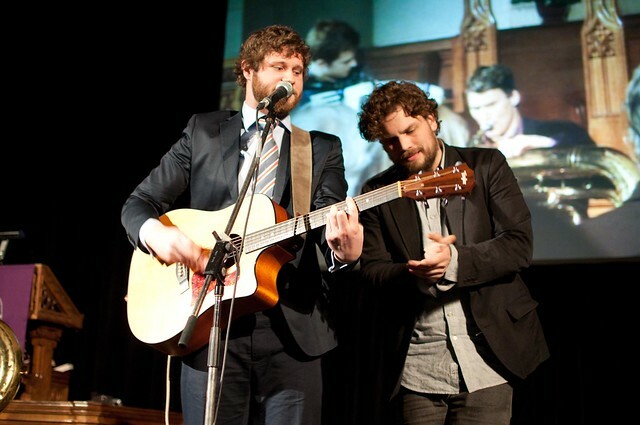 Dan Mangan, Public Enemy, Bastille and Cage the Elephant are some of the artists that Chae and Jamie have recorded sessions with and interviewed. 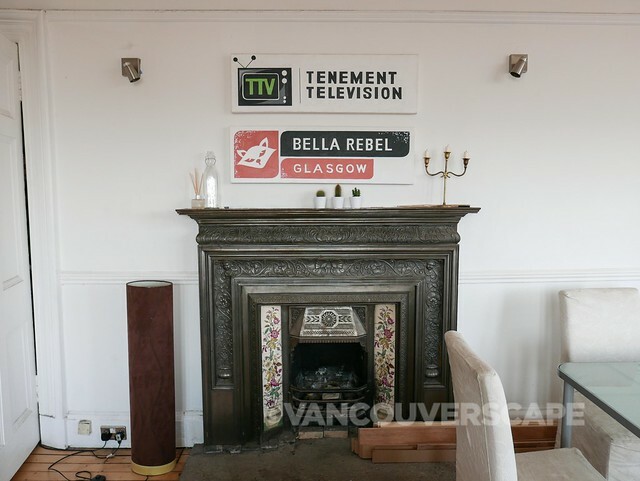 Tenement TV’s YouTube channel reached over four million views since catching the attention of well-known Brazilian music site PapodeHomem. While Chae reps new recognized artists alike, Jamie sees to video production, working with another team to create high-quality clips for their site. They met one another pretty randomly, when Chae saw some of Jamie’s music videos. They’re currently working on the Fourth Annual Tenement Trail Festival, to be held in seven venues across Glasgow on Saturday, October 8, aiming towards booking 40 bands for the big day. In addition to their site, Scottish broadcast channel STV picked up eight of their episodes for a TV miniseries. They’ve got some great stories to tell too. One in particular involves a Bastille session. During a particular session involving two pianos going simultaneously, the downstairs neighbour was furious over the noise and started banging a broom on the ceiling! 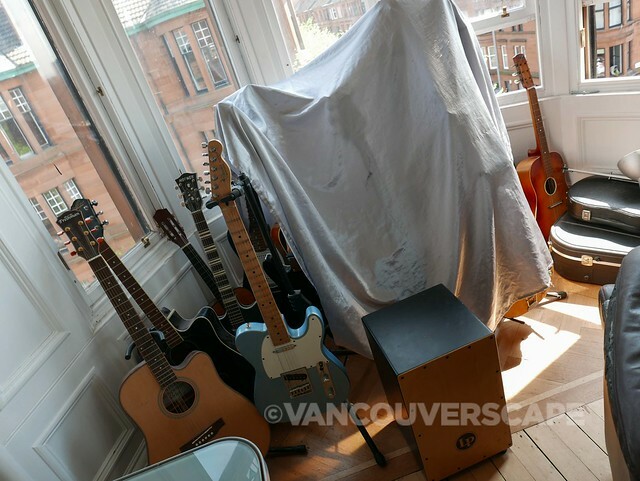 On the odd occasion, Tenement HQ has housed musicians overnight. Both men are super passionate about what they’re doing and how far they’ve come with bigger plans ahead. A magazine is also in the works; the duo hope to launch it to commemorate five years in the business. If you’re out this way checking out a live gig, chances are Chae’s booked the band and Jamie might just be recording it. Visit their site (and YouTube channel) for sessions, weekly reviews, interviews and music coverage.